I’ve been saying I would publish a post for three years now. 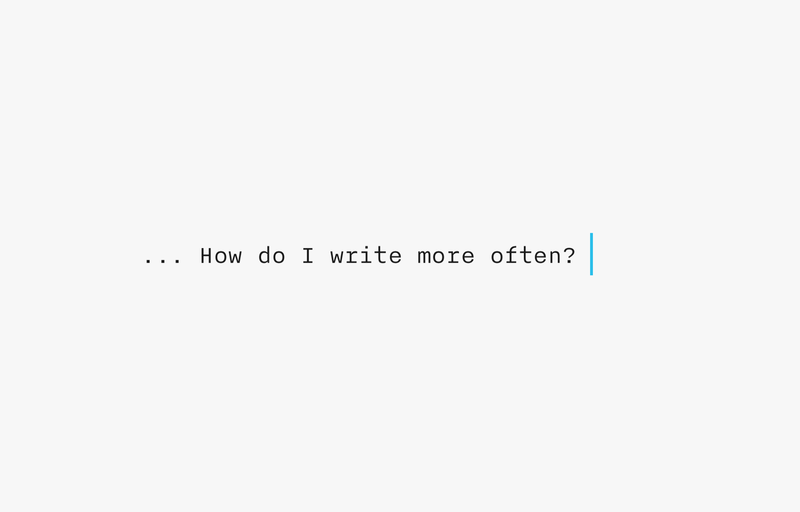 I would like to wait far shorter to publish, and I would like to articulate my thoughts far more often. If this mind trick works, you’ll be hearing from me more often going forward (hopefully more often than once every three years). In that spirit, I’m just going to publish this. Doing it live.